Zipped is always accepting applications from interested parties, possessing neat, professional appearance and excellent street knowledge. In exchange, we offer great commissions, flexible hours. 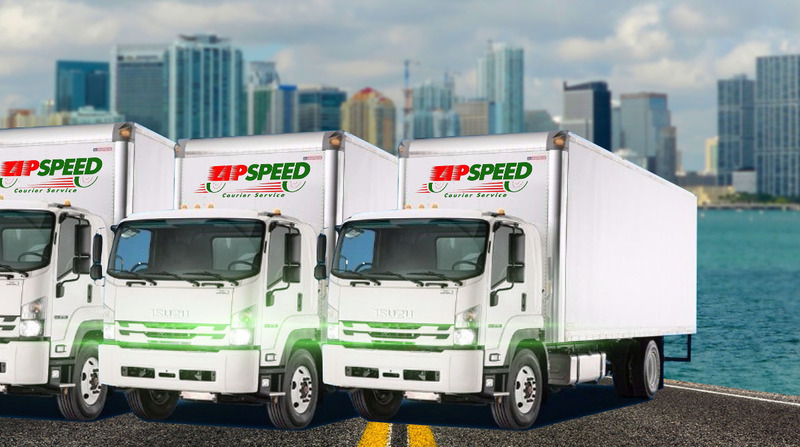 When you join us at Zipspeed, you join our family of friendly, dedicated and enthusiastic people who enjoy what they do and the environment of a great workplace.